Cardiff City will be attempting to secure back-to-back wins for the first time this season as they take on Everton at Goodison Park. Bluebirds defender Sol Bamba scored a 90th-minute winner against ten-man Brighton in a dramatic 2-1 victory before the international break. They are in the relegation zone only on goal difference and take on a revitalised Everton side. After a slow start, the Toffees are finding their feet under Marco Silva, losing just one league game since September. 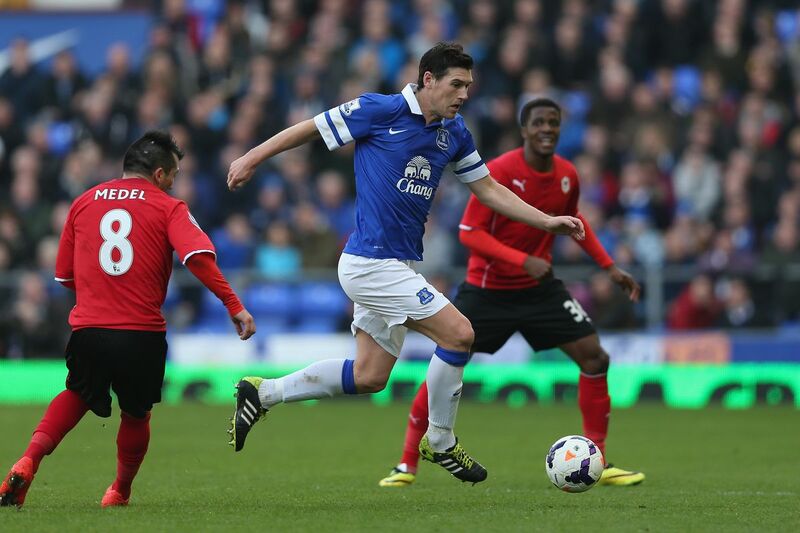 Silva has named an unchanged Everton side, while Neil Warnock makes one alteration. Marco Silva (Everton): “If you want to look just to the results, Cardiff are in a better position now than before. “They don’t change their style of play. They are strong in some parts of matches and have more confidence for sure. Neil Warnock (Cardiff): “You look at stats and they’re the hardest working side in the Premier League at the moment. Look at Richarlison up front he’s probably worth double that £45 million. “[Gylfi] Sigurdsson has had a two-week holiday whereas Aron [Gunnarsson] has been all over the world. Everton: Yerry Mina keeps his starting place at the expense of Kurt Zouma, who returns to the bench after being ineligible to play against parent club Chelsea. Gylfi Sigurdsson and Andre Gomes stayed with Everton during the international break after picking up minor injuries. Silva confirmed the pair are fit to face Cardiff. Cardiff: Captain Sean Morrison will lead the Bluebirds out at Goodison Park – he was declared fit after breaking his nose two weeks ago. Harry Arter comes in for Josh Murphy after completing his one-match ban, but this weekend comes too soon for Danish striker Kenneth Zohore, who is nursing a calf injury. Subs: Stekelenburg, Baines, Zouma, Tosun, Davies, Calvert-Lewin, Lookman. Cardiff: Etheridge; Manga, Morrison, Bamba, Cunningham; Gunnarsson, Ralls, Arter; Camarasa, Paterson, Harris. Subs: Smithies, Peltier, Bennett, Ward, Murphy, Reid, Hoilett.